Provide the required information to obtain a certified copy. Enter credit card information for secure processing. Documents will be mailed to you. 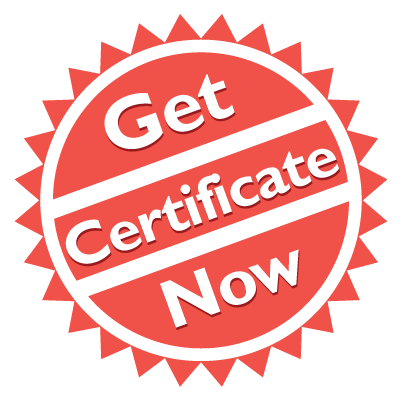 GetCertificateNow.com is an online service that connects you with the local Register of Deeds office in order to obtain a certified copy (raised seal) or regular copy of a vital record.